Exploring our freedom and our "stuckness;"
Read more here. God bless you! When You Become a Saint, You Will Be Known as the Patron Saint of What? 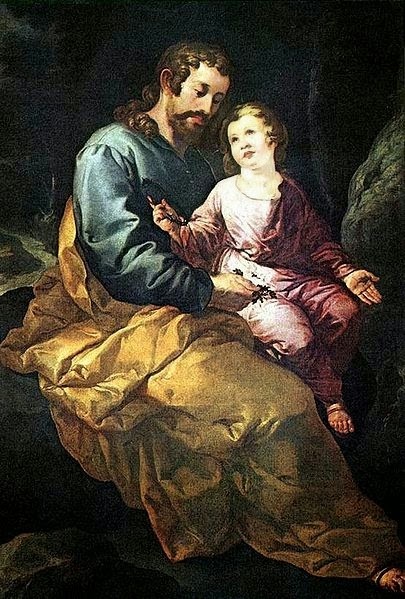 St. Joseph is venerated as the Patron Saint of so many things, actually, just about everything. He's the Patron Saint of the Universal Church, the Patron Saint of workers, the Patron Saint of a Holy Death, etc. etc. etc. Other canonized saints, such as, St. Francis of Assisi are known for other things. 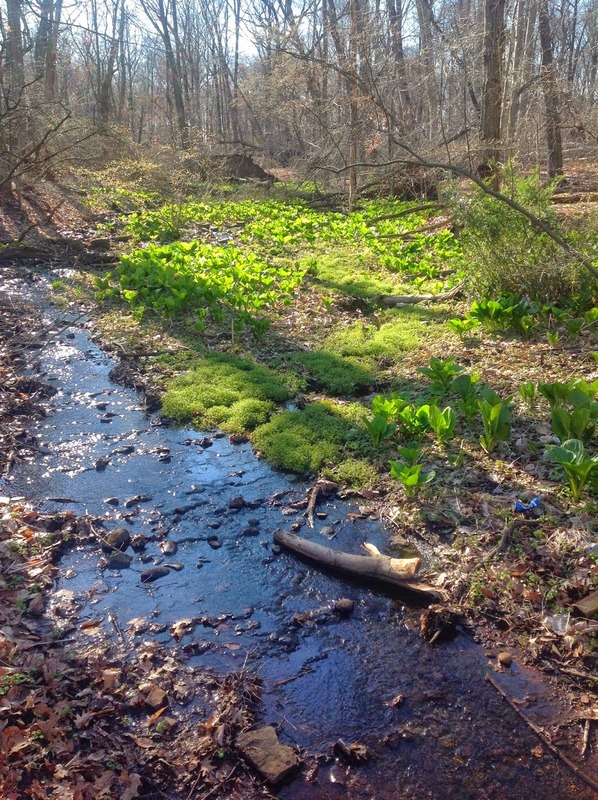 St. Francis is known as the patron saint of ecology, nature, and animals. St. Catherine of Sienna is the patron saint of nurses. 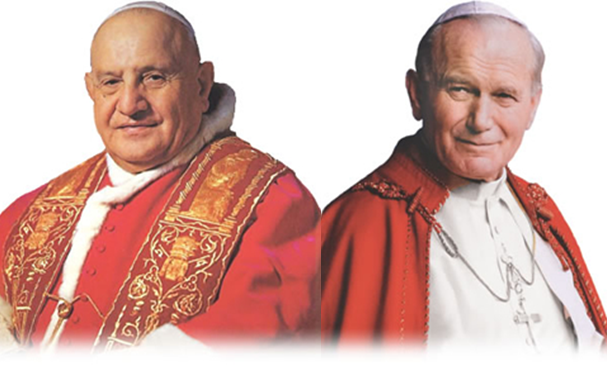 Our newly canonized saints, John XXIII and John Paul II, are also patrons. John XXIII is the patron saint of Papal Delegates. John Paul II is the co-patron saint of World Youth Day. Thomas Aquinas is the patron saint of teachers, students, and academics. Mary Magdelene is the patron saint of tanners, pharmacists, and hair dressers. St Augustine is the patron saint of brewers, printers and theologians. 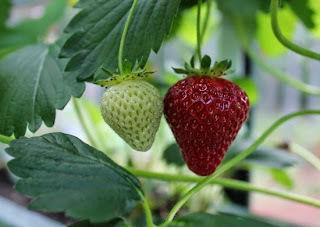 “God’s Love is the flower – Mercy the fruit. 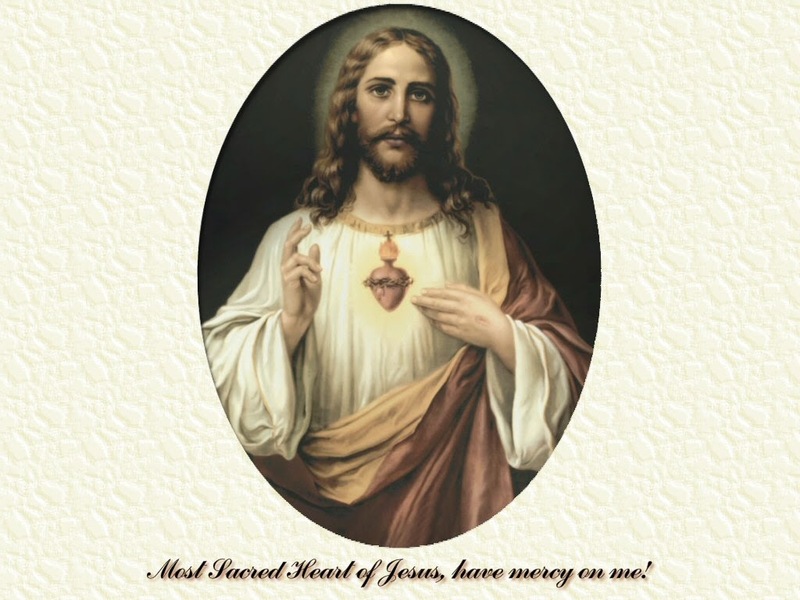 Let the doubting soul read these considerations on Divine Mercy and become trusting” –St. 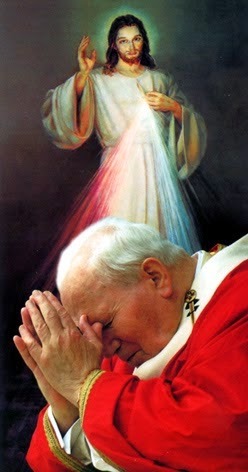 Faustina, Diary (948, 949)…Praises of The Divine Mercy [excerpts]: Divine Mercy, greatest attribute of God, I trust in You. I have always known my vocation to be a mother. I've never felt a pull towards celibacy, my heart has always belonged to babies. For as long as I can remember, I was going to be a mommy when I grew up. I imagined getting married at a fairly young age and starting a family right away. Life obviously doesn't turn out the way we plan it. Read the rest here. If you're child's old enough to talk, they're probably old enough to "talk back"! 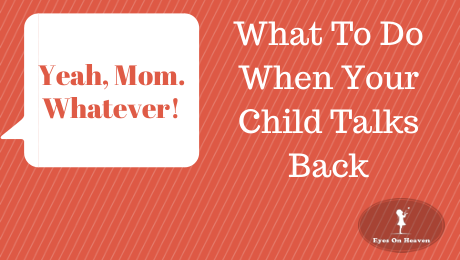 This post discusses common cause for children talking back, and gives 10 positive parenting strategies that can help. There are many different parenting styles - I dare say there are as many styles as there are parents! That being said, I believe all parenting styles can basically be classified as what I call Old Testament parenting and New Testament parenting. Men in Old Testament times had a very different approach than the New Testament. They were just. They loved God. They were good. But they were governed only by the 10 Commandments, a list of "shalt nots". The New Testament did not abolish the 10 Commandments, but it fulfilled it by focusing on the greatest commandments of love, and adding the Beatitudes, which, instead of focusing on the "shalt nots" focus on all the things we SHOULD strive for. Sometimes life is a war zone. So many things disturb our peace. The kids act defiantly. An important contract falls through at work. Our finances are in trouble. The phone rings during a serious conversation. These are all surface battles. The real war we fight is the war against ourselves. God created man in love and goodness. Adam and Eve sinned. Evil entered their hearts. Where once it had been easy to do God’s will, it became a struggle. They passed this struggle down to us, their children. I want to do good, but I don’t St. Paul wrote, “I do not understand my own actions. For I do not do what I want, but I do the very thing I hate… So I find it to be a law that when I want to do right, evil lies close at hand. For I delight in the law of God, in my inmost self, but I see in my members another law at war with the law of my mind and making me captive to the law of sin which dwells in my members” (Romans 7:15, 21-22). Haven’t we all experienced this? So ... what does my new car have to do with God? Parenting is a great joy, but also a great responsibility. God has entrusted us with children that are ours, but are really his. We need to love and guide them, which includes sometimes disciplining them, but always remembering their dignity as children made in the image and likeness of God. Hi! I'm Ellen, and this is my first time posting here! I'm honored and excited to be joining the ACWB team, and hope to share encouragement and resources related to faith and family, parenting and kids with all of you. As a Catholic mom with two little boys (ages 3 and 2), it's very important for me that my kids grow up knowing, loving and serving the Lord. 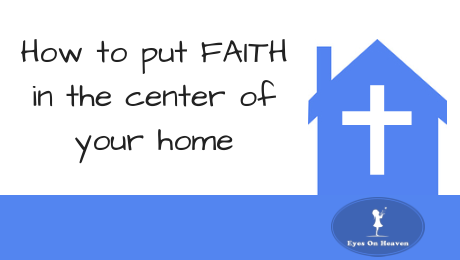 I want the faith to be an active, and normal part of their life. I know that one of the reasons I know and love my faith today is because it was integral part of my family's home when I grew up. Looking back, I know that this wasn't by accident. 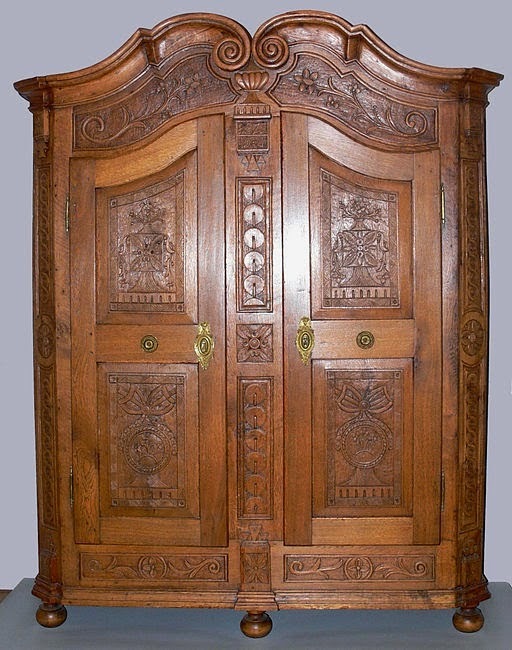 My parents went through great lengths to make Catholicism something central in our family life. The Catholic Church has two new saints! 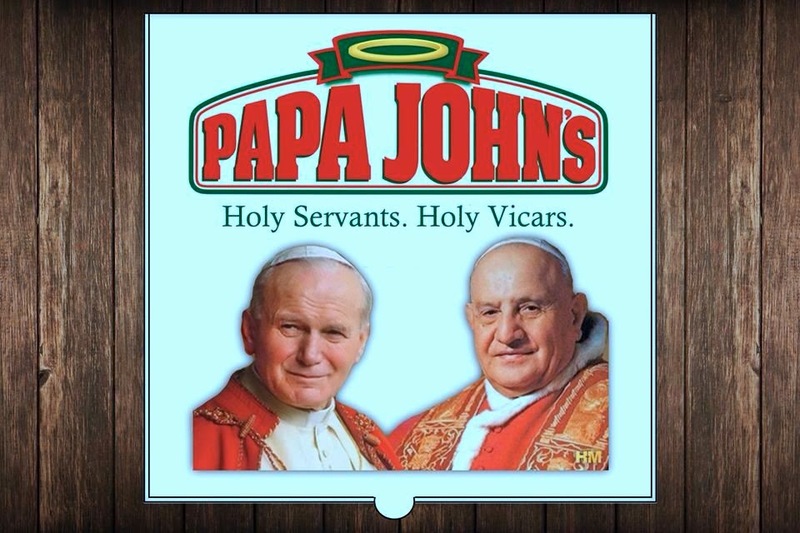 No other time in the Catholic Church's history have two Popes been canonized. 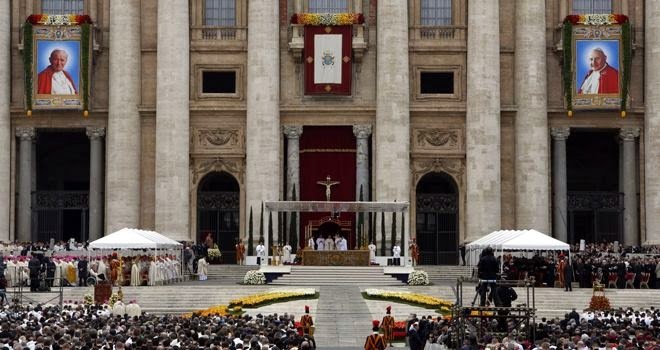 Not only that, but the canonization was witnessed by the retired Pope Benedict XVI. Sainthood is one of those things that I've always felt happened to other people. In reality sainthood is for everyone. 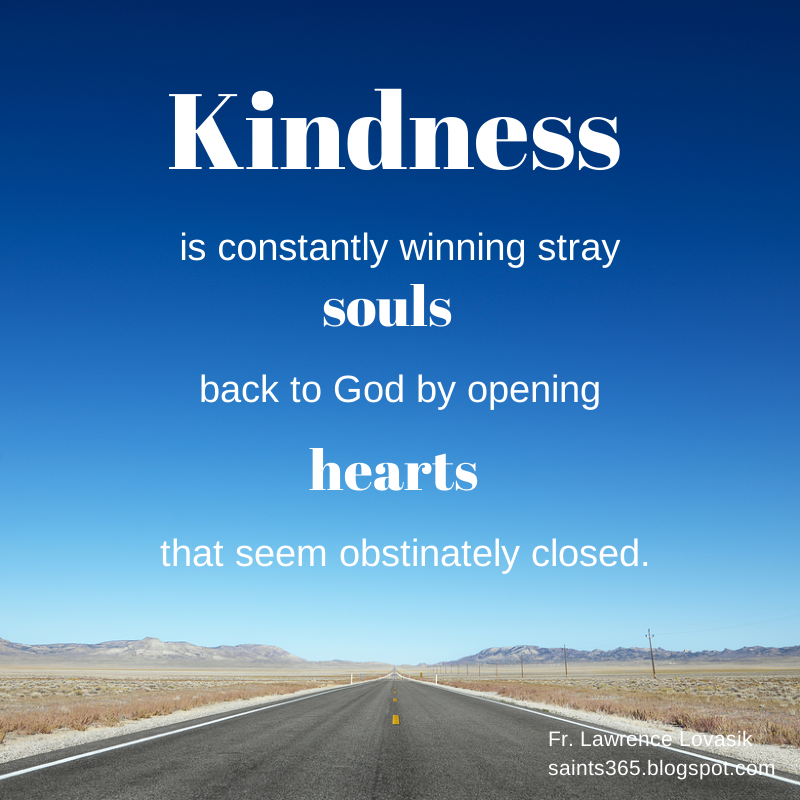 We should all be striving to become saints within our own lives. You can read the article here at Being Catholic ... Really. 4:00AM. I grimaced when the alarm went off. I'm an early riser, generally up and at my desk by 5:30AM, but 4:00AM on a Sunday is a bit extreme, even for me. However, as a JPII kid (he became Pope when I was 11 years old), I felt compelled to watch his canonization live, much in the same way that I rose in the middle of the night 9 years ago to watch his funeral Mass. 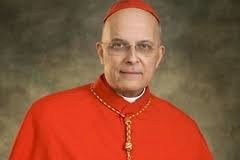 That day was one of great sadness at the temporal loss of a man who I viewed as my spiritual Papa - today, however, is a day of great joy and victory as our beloved Papa, along with Pope John XXIII, is recognized by the church as one of her great saints! Here are some of the parts of the canonization Mass that touched me the most. I visited some friends the other day. It was a warm evening so we sat in the garden chatting. Moments later they both went into the house to prepare some refreshments and left me in the garden alone. I sat admiring the view when suddenly out of the bushes came a fox. He moved around for a few seconds then hid again. I said nothing and continued our conversation. Minutes later out came the fox again for a short while. 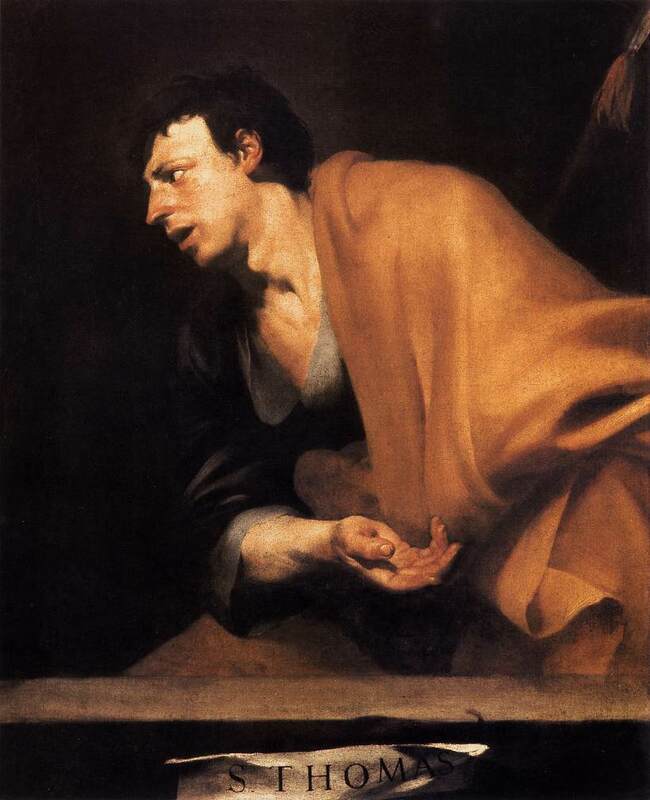 He called her a doubting Thomas and laughed it off. As we celebrate the canonization of Pope John Paul II this week, I have compiled 7 lessons from him that have most profoundly touched my life. Click here to read lessons 2-6. 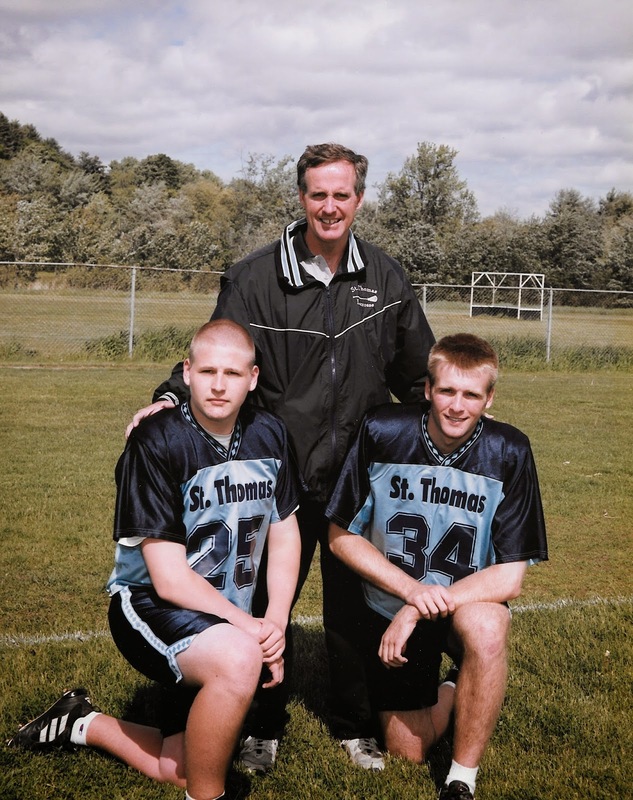 I'd love to hear how JPII has impacted your life - please share in the comments section! --- 1 --- Do not be afraid. "Brothers and sisters, do not be afraid to welcome Christ and accept his power....Do not be afraid! 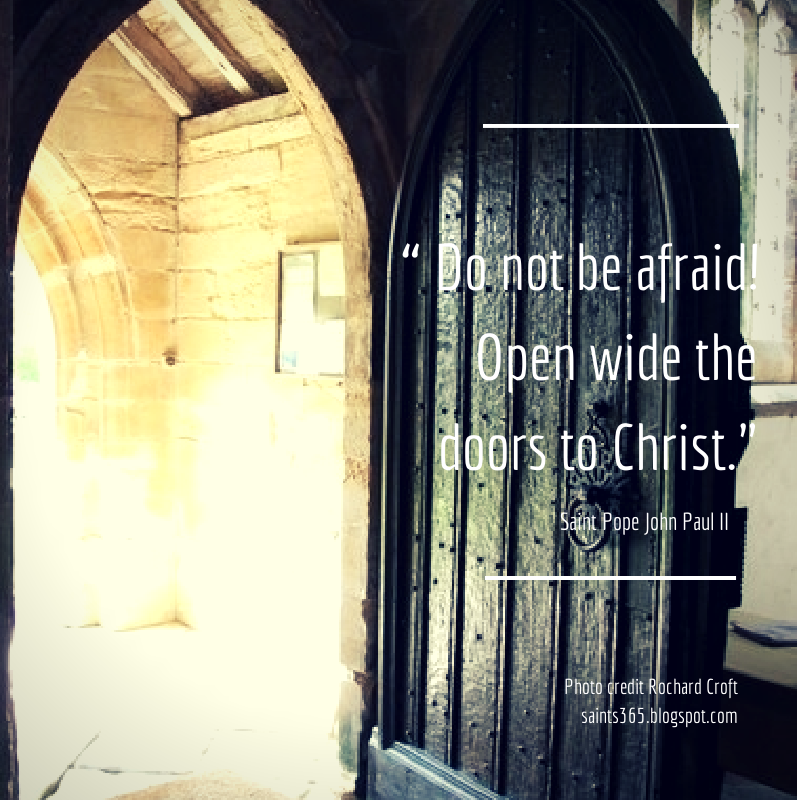 Open wide the doors to Christ." These words, spoken by Pope John Paul II during his inaugural homily on October 22, 1978, are perhaps the most well-known words of his entire pontificate. They resonate deeply in the heart of each of us because they challenge us to overcome a nearly universal fear - the fear of the Lord's demands. I am not referring to the gift of a holy fear of the Lord - that is a virtue which enables us to experience awe and wonder at the majesty of God. I am speaking about the fear in our heart of what surrender to the Lord Jesus will require of us. ...If we discover life on other planets while I'm still around, I'll be delighted. From the way folks respond to new ideas, I'm pretty sure that many will share my fascination. I hope we find neighbors in the universe: people who aren't human, but share our nature: creatures with intelligence and will, made of spirit and matter. (Catechism of the Catholic Church, 311, 362-368. Anzac Day Dawn Service, King's Park, Western Australia, 25 April 2009 . I posted this three years ago. Many contributors to and readers of this blog are North Americans and may not be aware of ANZAC Day or of its significance in Australia and New Zealand. The Columbans arrived in Australia in 1919 and in New Zealand two years later. Our arrival in those two countries was only a few years after the event in the Great War, World War I, that had a huge impact on their people of European origin, mainly British and Irish at the time, the landing in Gallipoli, Turkey, on 25 April 1915. Many of my confreres are from these two countries and because of that, their history is part of mine. I discovered joy in the most unlikely place, in the midst of suffering. Years ago, living in poverty, united with a husband struggling with depression and surrounded by the clamour and demands of nine children, I was stretched to my limits of endurance. Lack of sleep was part of the reason that most of my inner walls of defense crumbled and hidden, inner demons tormented my dreams. I felt my emotional pain physically, as though a dagger had pierced my heart. It was easy to picture myself as a victim. It was easy to let go of my innate optimism and sink into moments of self-pity. Kicking Stress to the Curb (II): By Way of TRUST! Many people played a part in the Passion story. Some were heroes, some villains, and some merely minor characters. I wonder what went through their minds on learning that Jesus was alive? Maybe it was something along these lines . . .
Pilate: Why didn’t those soldiers do a better job at killing him? Now he’ll probably overthrow Rome and establish his kingdom. I’ll be the first one he comes after. Pilate’s Wife: I knew Pilate should have listened to me. It's amazing how many wonderful people I've "met" in the Catholic blogging world in the three years I've been adding to my little String of Pearls. One of the sweetest gals I've gotten to know is Iris, the voice behind Country Girl's Daybook. 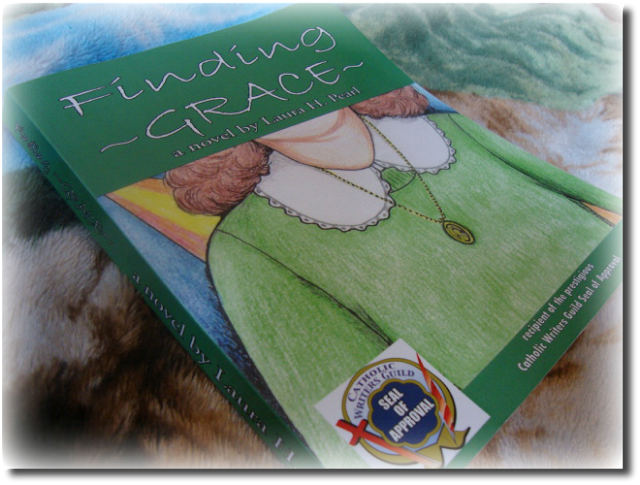 Iris is giving away a signed copy of my Catholic novel, Finding Grace, over at her lovely blog, if you'd like to stop by and throw your name into the hat! My deepest thanks go to Iris, who is helping me to spread the word about my book--though she's never even met me in real life. I am truly blessed to have friends like her. So head on over to Iris's--and as she puts it, "May the odds be ever in your favor." By a most unusual of circumstances, which is usual in my life, I ended up living in the Divine Mercy Shrine in Stockbridge Ma. I ended up there to translate the Divine Mercy material into Spanish, which I had already started while living in Mexico. I lived in Mexico from the first day of my homelessness. As I was furiously translating the first book, one of the Marian Fathers came in holding a photo, of what seemed to be a painting I had done of St John Vianney. I really don’t know how father ended up with that photo. No one there knew my past career as a professional artist. Without letting me see that photo, he showed me a large page illustration of a mural from Portugal of stunning power, even as it was in a black and white very old piece of paper. Father asked me if I could paint that picture. Completely flabbergasted of how could he possibly have known that I could paint, I blurted out : “yes father, I can do that”. It's official. I'm Catholic! 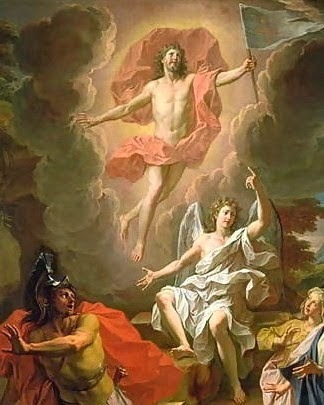 I have been trying all day to come up with the words to describe Saturday night's Easter Vigil Mass. I'm falling short. Of course, it was beautiful. It was amazing. It was wonderful. It was awesome. I can think of many other overly-used words that describe the service, and all are true as these words are all true. But none of them are sufficient. My experience at the Mass Saturday night was indescribable. Truly, I do not think I can put into words what it is like to be baptized, then confirmed, then receive first communion all in one night. But you know I'm going to try anyway, so here goes. I laughed. I cried. I got drenched. I got oiled. Twice. It was incredible. Joyous. Emotionally wonderful and exhausting. In 1997 I was born again. Back off evangelicals!!! !, it’s not what you think!. The other day I was watching something on TV about the tallest ocean waves and this surfer was coming down it. It was incredibly frightening. The wave was curving over him so fast and he was sliding, cutting across the water just as fast… the white water began to cover him but he would emerge out from the foam….. Watching that reminded me of my born again experience. I’ll leave for another storiette the why it happened, but over night I became homeless. The IRS thought that I should give them all my income to pay for a fictious debt, minus about 10% and I disagreed. God gets the first 10%, neither them nor me get it Well, that’s what the paper work says. But I am going to tell you what really happened.